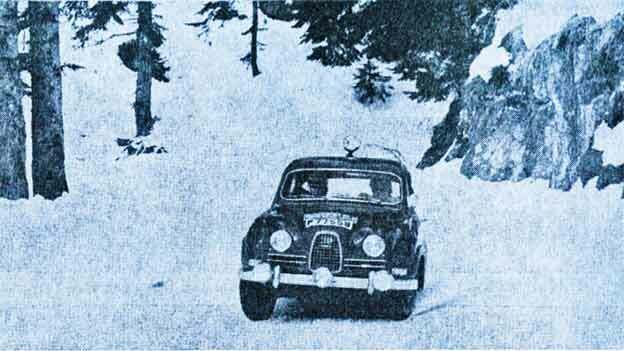 Rally History: "Saab & Carlsson Win Monte Again!" 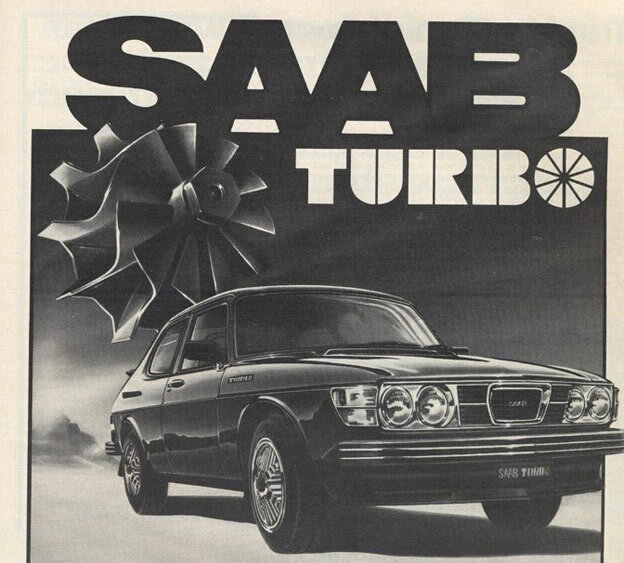 Magazine Autoweekthis week reminds us of the glorious history of the Saab brand in rally sport. 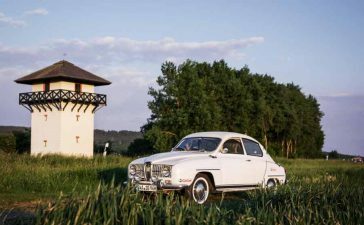 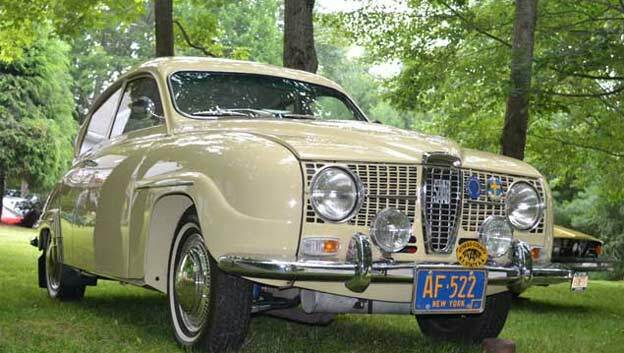 In 1962, a little two-stroke Saab ripped and snorted its way to victory in the legendary Monte Carlo Rally with Erik Carlsson — a “moon-faced 250-lb Swede,” as our correspondent Jean Dupont deemed him — at the wheel. 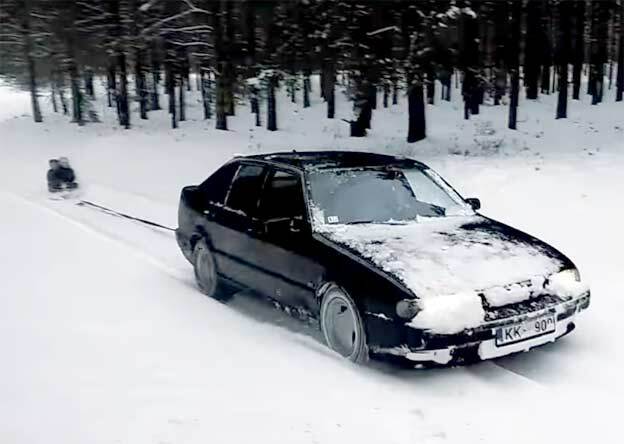 The next year, he and the 841-cc chainsaw-on-wheels repeated the feat, all despite treacherous roads that helped knock 196 of the 296 entrants out of the running. 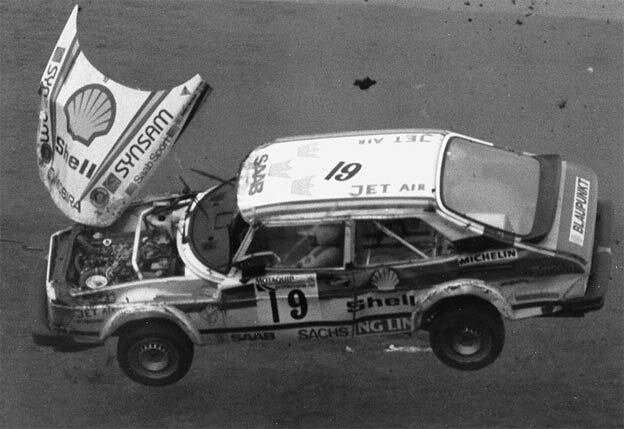 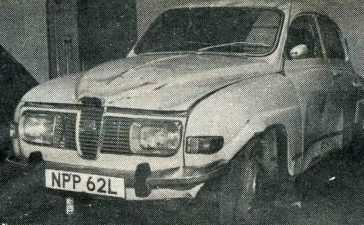 Gunnar Palm was his co-driver. 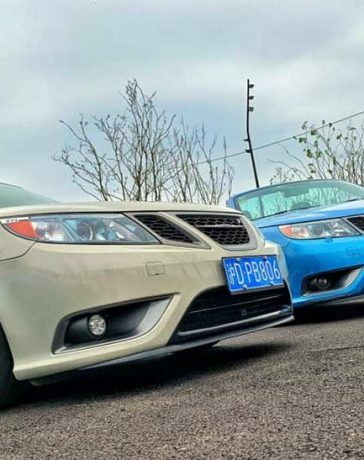 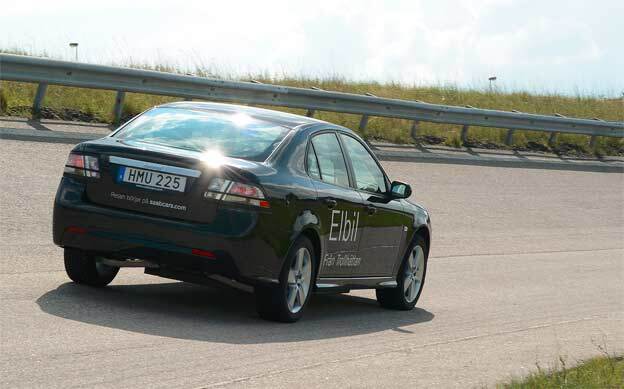 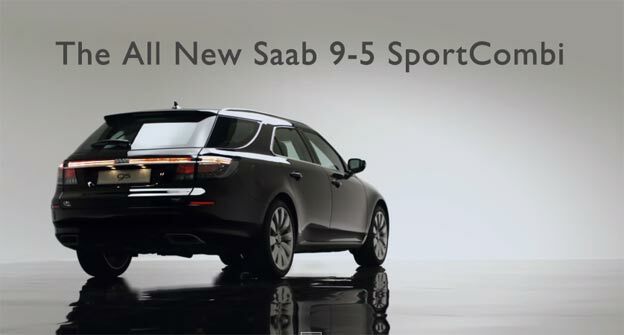 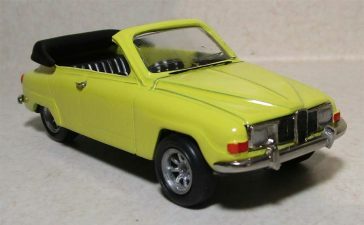 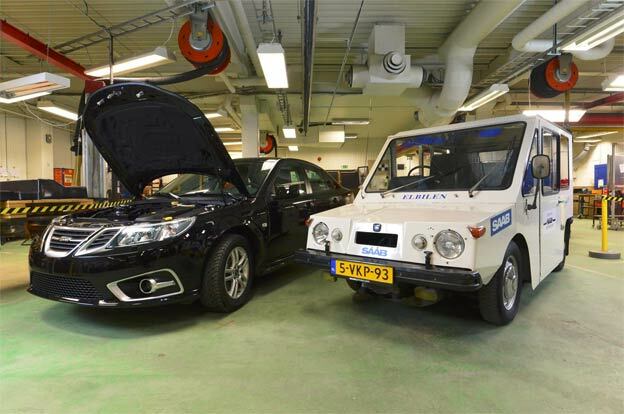 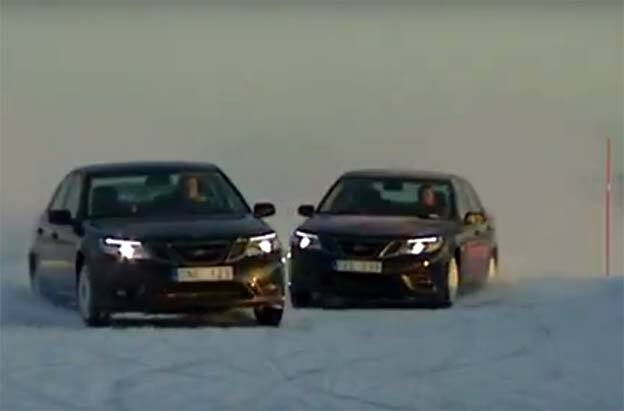 Saab didn’t take victory in the Monte Carlo Rally ever again, but we have no doubt its success in motorsport helped make it a left-field enthusiast favorite right until the Trollhattan assembly lines shut down for good.